Go, go, Vulkaiser! Bring peace to the Earth! Supercharged Robot Vulkaiser is pretty much love at first sight. 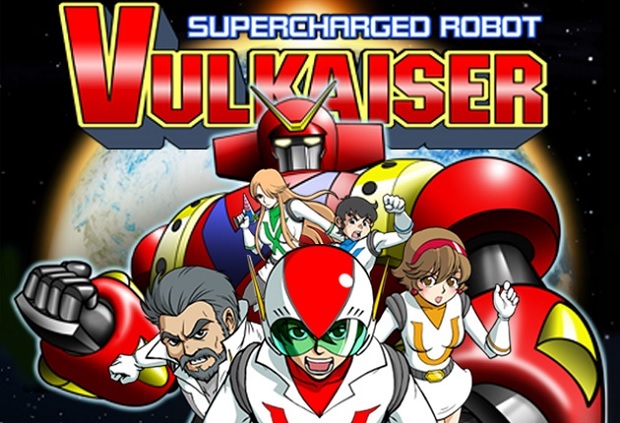 A shoot-'em-up inspired by the cheesy animes of yesteryear, Vulkaiser takes place in an alternate 1977, where a bunch of kids in bizarre outfits and a giant robot are all that stand between Earth and an army of alien invaders. Yes please! Where do I sign up? Vulkaiser comes from Astro Port, the team behind Gigantic Army, and it's coming soon. 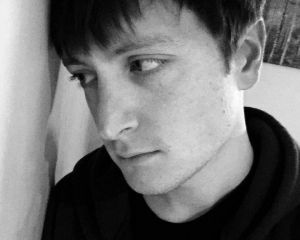 Nyu Media have announced plans to localize the shooter for western audiences in June. But first it will need to surmount the Steam Greenlight process. Why not give it a hand? Let's go, giant robot of steel! Bam! Bam! Bam bam bam bam! Vulkaiser! !